Jennifer will oversee the Performance Marketing department, ensuring the delivery of the agency’s Search and Paid Media spends for current clients is as effective as possible using the latest ad products and tool suites in Chinese marketing tech. Jennifer will also continue to grow Qumin’s Performance team and expand the breadth of Qumin’s service offerings. “It’s been difficult for western brands to market their products and services to China. Harder still is to do that accurately in a data-focused approach. Unlike the established western digital market, the performance side of marketing in China has much potential as it is challenging. We aim to work with our partners in China, to explore, and eventually achieve, unique and efficient data-driven approaches for brands that are ambitious about China market,” Jennifer said. Qumin’s CEO Arnold Ma commented on the new hiring: “The Chinese Paid Media industry is a minefield for international brands – UK agencies do not understand the landscape and Chinese agencies are plagued by fraud and backhanders. We will change this. Our goal has always been to combine the transparency and experience of western marketing with a native understanding of China. 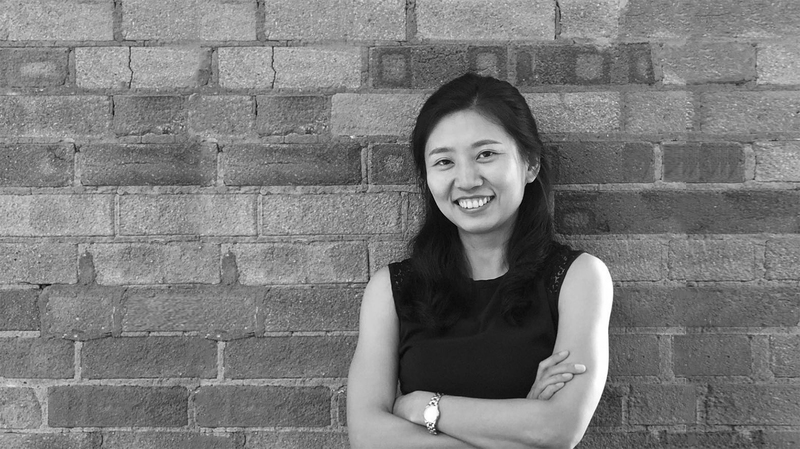 Jennifer ticks both boxes — she is one of, if not the most, experienced Chinese Paid Media specialists in London. As a leader in her field, she will be raising the bar of both our work and the industry as a whole. Before joining Qumin in June 2018, Jennifer spent five years working at OMD EMEA, and in the last a year and half, as a Director in the Performance Marketing department. She worked on some of the world’s largest brands including Northface, Vans, Nissan, Infiniti, Groupon, HTC, CISCO and more.